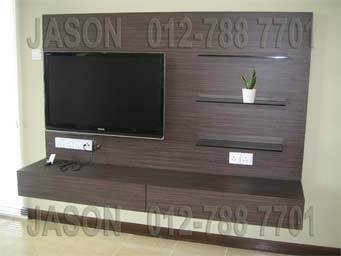 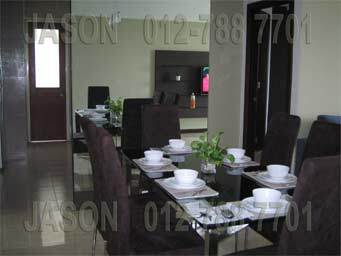 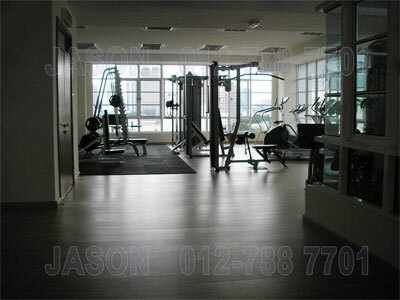 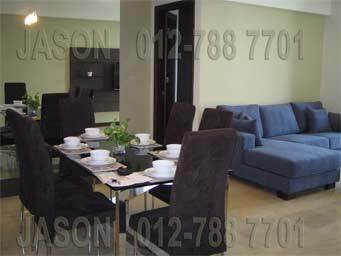 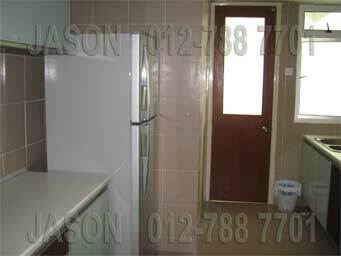 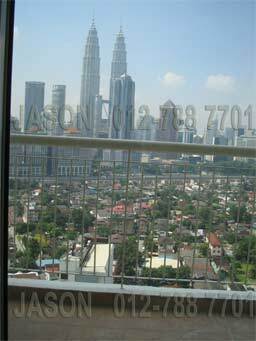 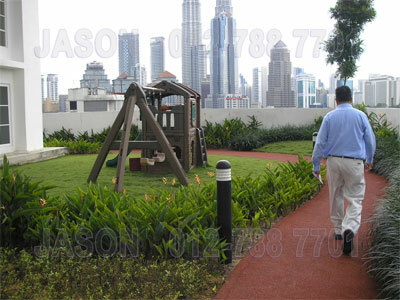 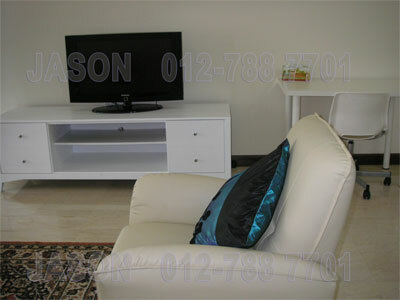 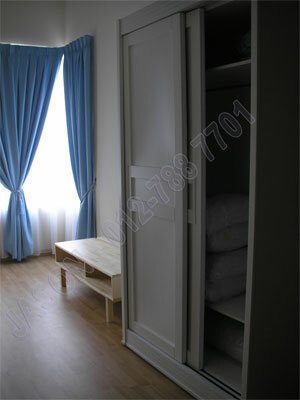 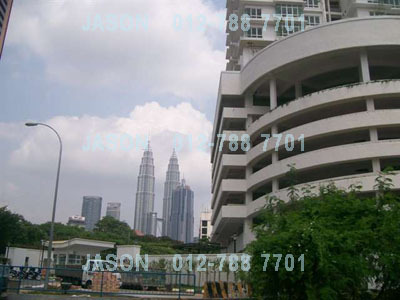 Fully furnished 2+1 bedrooms, 3 bathroom, 1267 square feet, high floor, KLCC twin tower view, 2 car park. 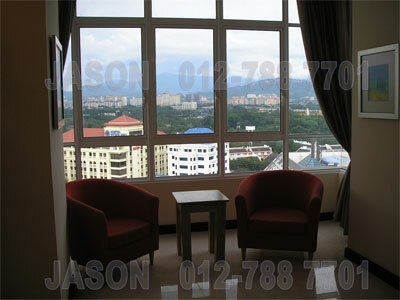 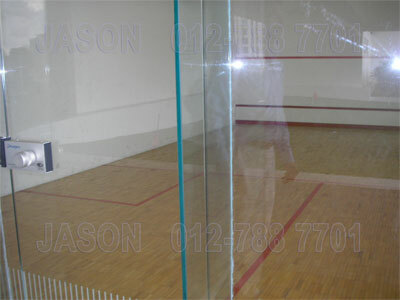 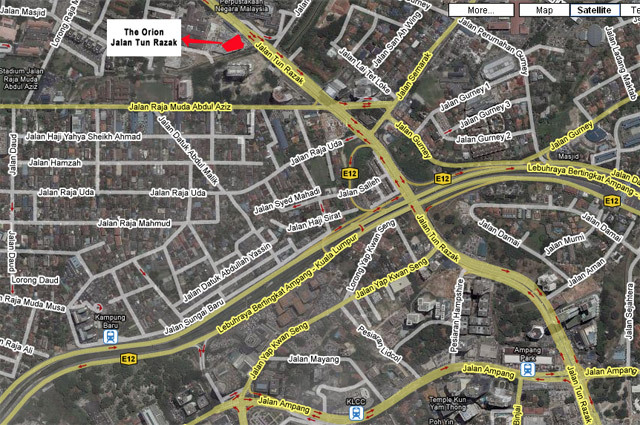 5 minutes walk to Institute Jantung Negara ( National heart Institute), 10 minutes walk to General Hospital. 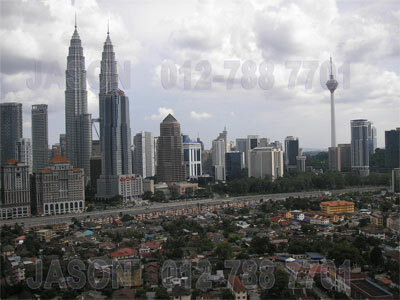 Near Titiwangsa Lake Garden. 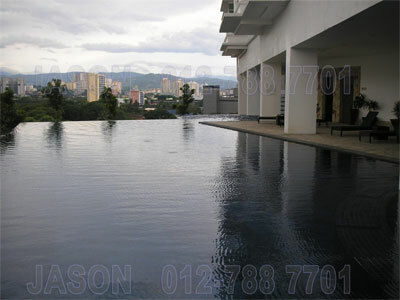 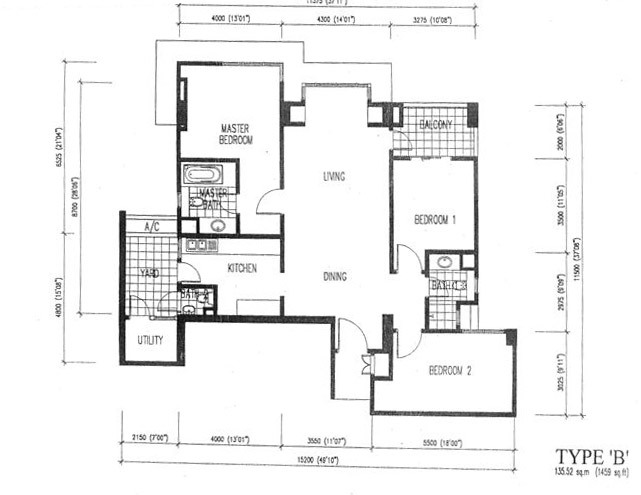 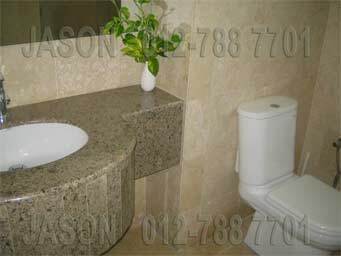 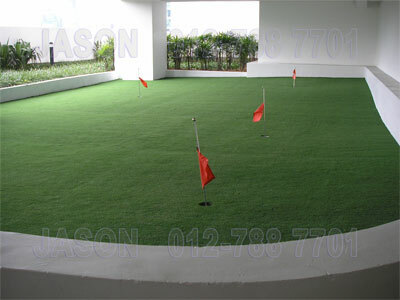 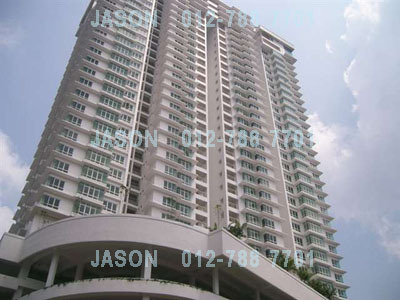 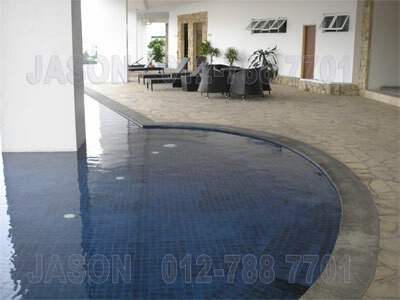 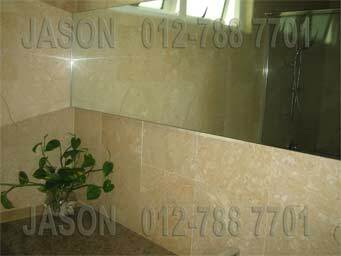 28 Floor, 2+1 bedrooms, 2+1 bathroom, 1267 square feet, KLCC and KL tower view. 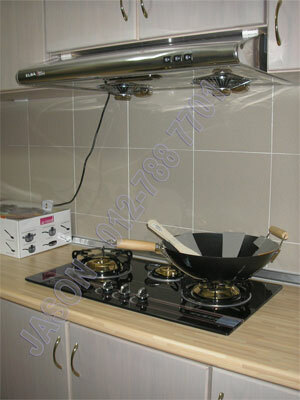 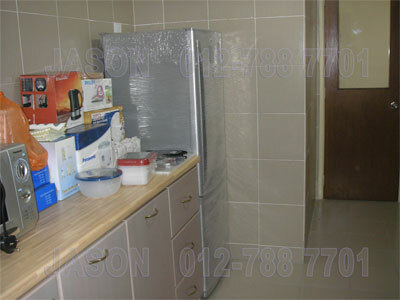 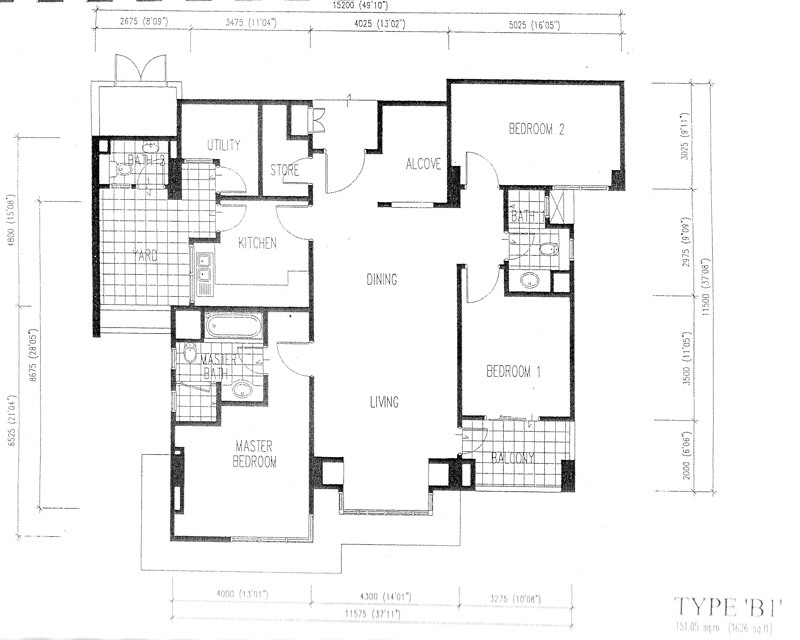 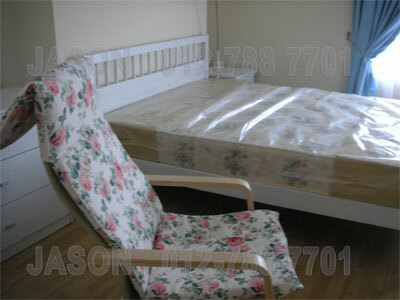 Fully furnished with cutleries and utensils, pillow, microware, etc.